A Great Alternative to Steel Strapping. 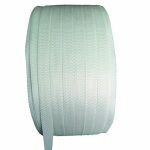 Woven polyester cord strapping provides the same performance as steel strap (for most applications), at a fraction of the cost. 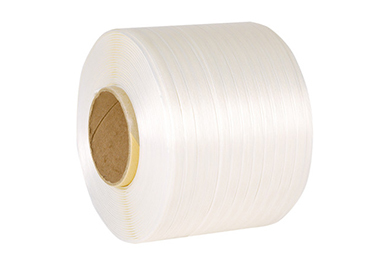 With woven polyester textile strapping, polyester yarns are not glued (as with hot melt strapping), but woven. Breaking strength per dimension is the same for both kinds of polyester strapping, but woven strapping is better protected against sharp edges due to its tight woven yarn structure. 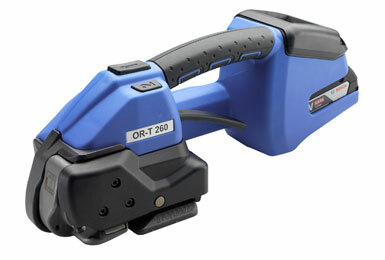 Hence, risk of strap being cut can be minimized when using woven polyester textile strapping. 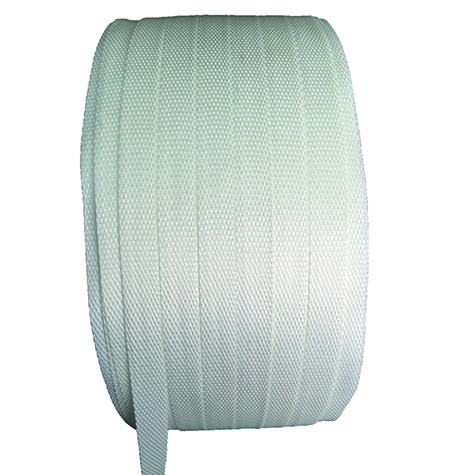 Woven polyester cord strapping provides the same performance as steel strap, at a fraction of the cost. 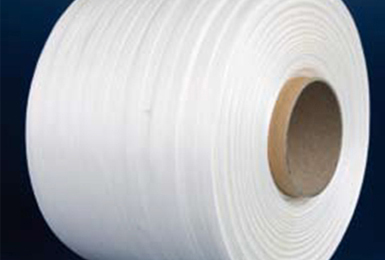 With woven polyester textile strapping, polyester yarns are not glued (as with hot melt strapping), but woven. Breaking strength per dimension is the same for both kinds of polyester strapping, but woven strapping is better protected against sharp edges due to its tight woven yarn structure. Hence, risk of strap being cut can be minimized when using woven polyester textile strapping.